If you have been waiting to experience new Korn until a high quality recording became available, today is your day. “Never Never” has finally had a proper online release thanks to this lyric video, and though we still think it’s a bit of a letdown it’s nice to hear the track in the highest quality possible. Korn are clearly attempting to forge new ground with this album, but right now we’re not sure we’re in for the long haul. You can stream “Never Never” below. The Path To Totality was a fun experiment in blurring the genre lines between EDM and rock, but “Never Never” simply rubs us the wrong way. Do you agree? 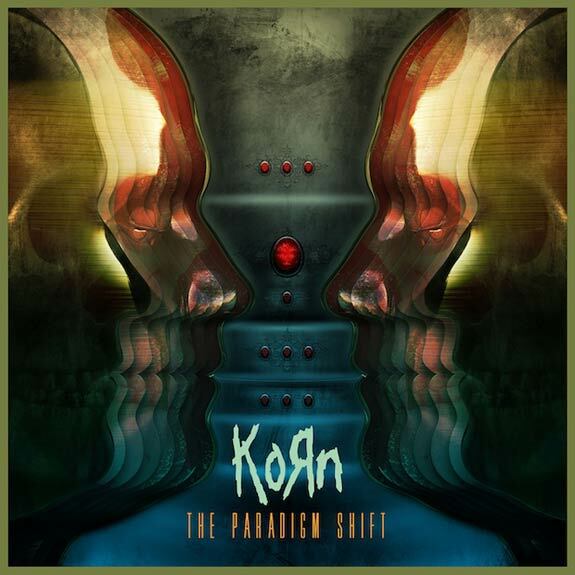 Comment below and let us know your thoughts on Korn’s latest.